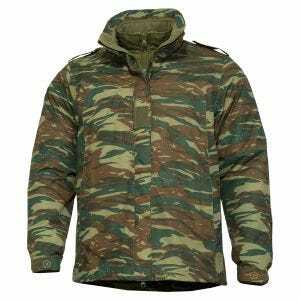 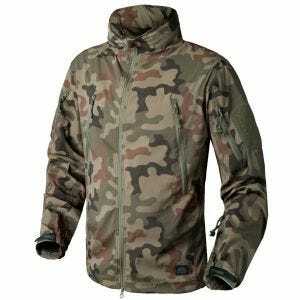 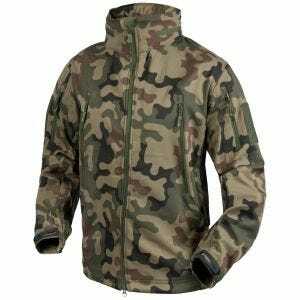 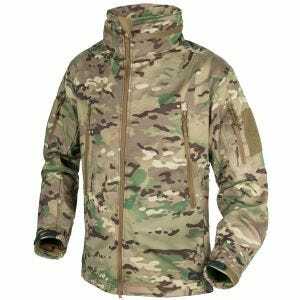 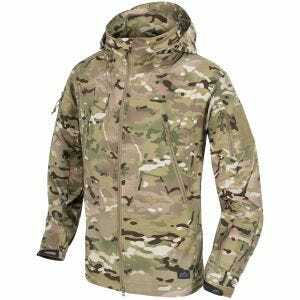 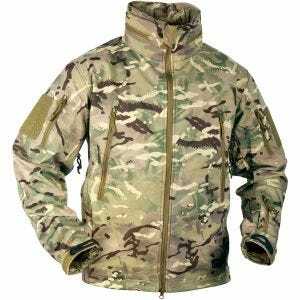 In the search for a perfect army jacket or fashionable military coat, you should visit Military 1st online store. 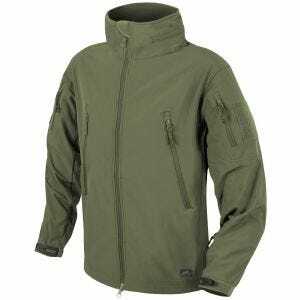 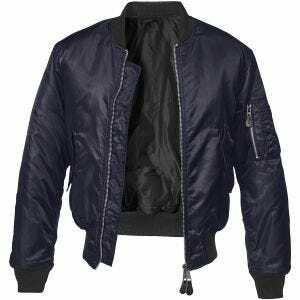 Browse through our wide and growing selection of army inspired apparel that includes ageless M65 jackets, functional field parkas, classic flight jackets, military jackets and military style coats. 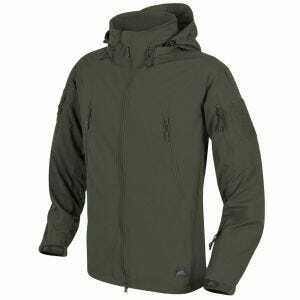 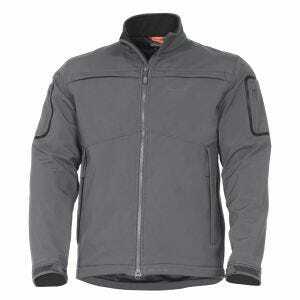 Along with advanced waterproof ECWCS jackets, hard shells and soft shells. 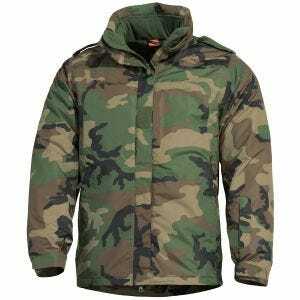 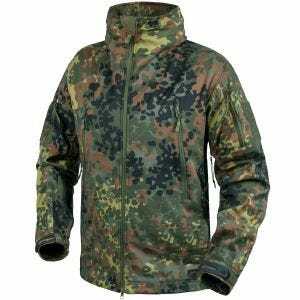 All in a variety of designs, colors and camo patterns, including genuine MultiCam and A-TACS camouflages, and from such renowned brands as Condor, First Tactical, Helikon, Propper, Surplus and Mil-Tec.